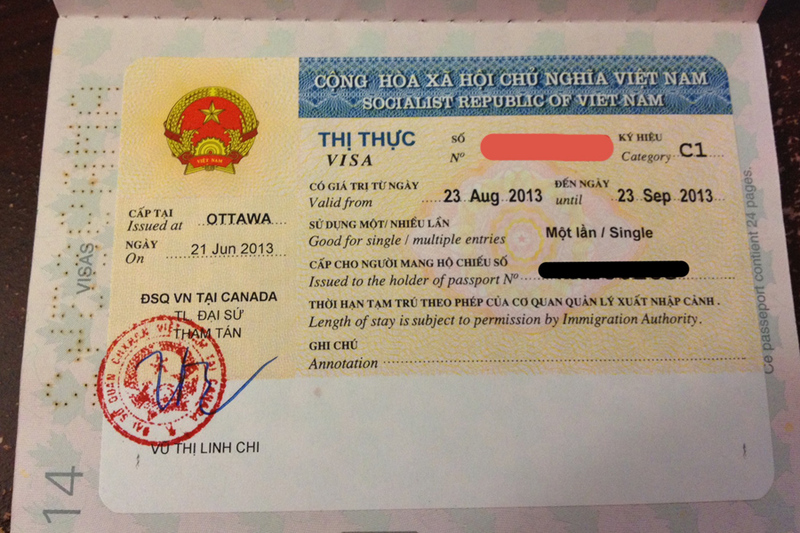 Surprise surprise … My Vietnam visa arrived this week. The turn around was WAY faster than expected. I had it back in seven days (maybe less … I hadn’t checked my mail for a couple of days). I’m pretty excited that now I can get ready to send off for my Myanmar one! Hopefully it’ll come back quickly as well and I’ll be all ‘legalized’ to go on my next big adventure!